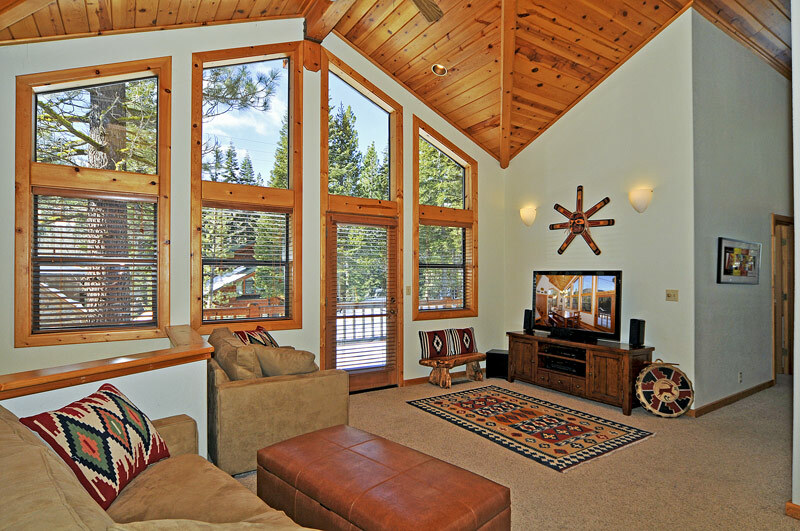 This property is a terrific family (or small group) rental, perfectly located at the end of a cul de sac in beautiful Alpine Meadows. 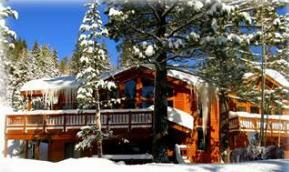 1 MILE FROM ALPINE MEADOWS SKI LIFTS! 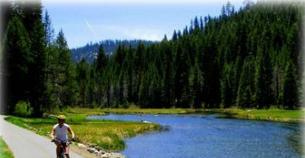 You are in a serene, private area yet close to everything! 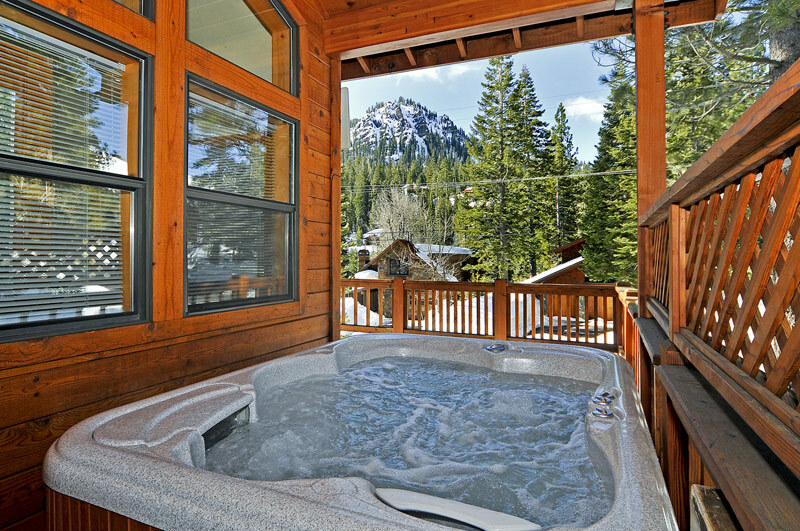 Right outside the door is five lakes trailhead for summer hiking and fishing; a minute drive up the valley is the Alpine Meadows Ski Area, around the corner is Squaw Valley or drive just up the road to the shores of Lake Tahoe (both Squaw and Tahoe are about 5 minutes away). 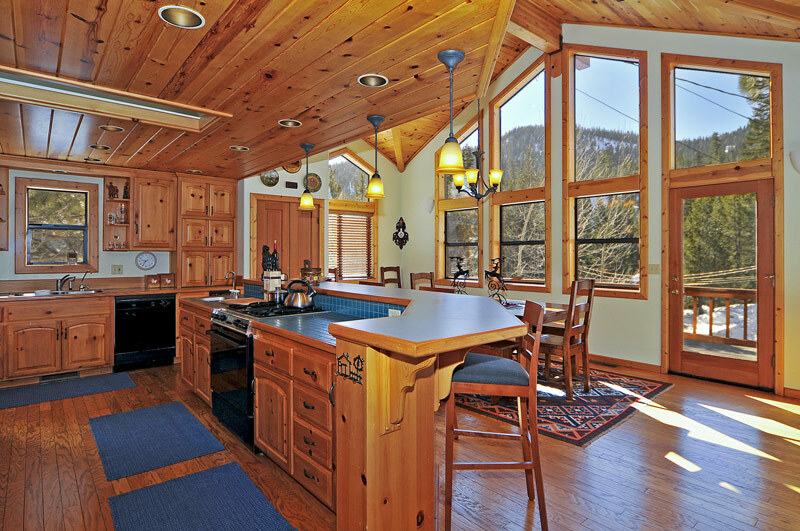 Our cedar wrapped, pine accented home blends unique artistic tastes in a very interesting mountain feel. The upstairs floor plan is open with a big kitchen and expandable dining table, perfect for large family dinners, but allowing those enjoying the flat screen TV and fireplace to participate in conversations. 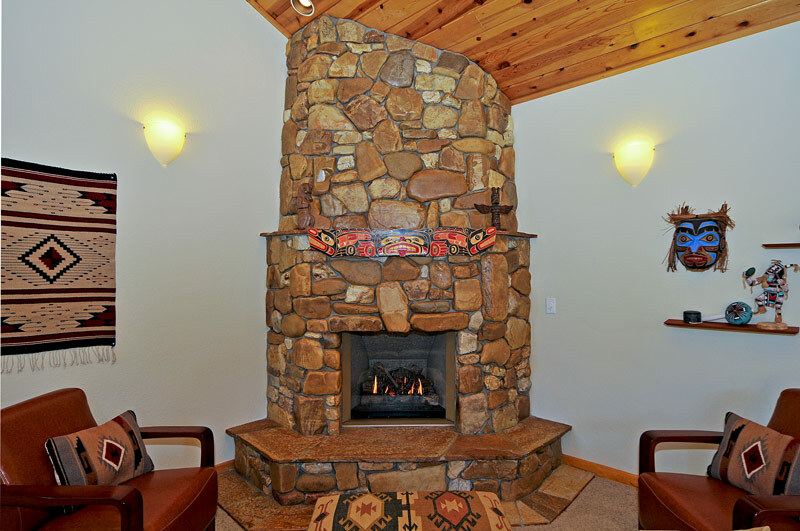 There is also a downstairs TV room, a great spot for kids to enjoy a movie while adults retreat for some quiet time. Keeping families in mind, this home also includes two pack-n-plays and baby monitors. 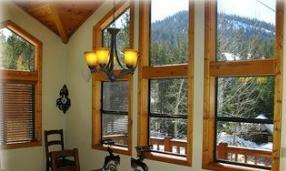 There are 3 bedrooms each with a queen bed and a 4th bedroom with 2 trundle beds (could sleep 4 kids). 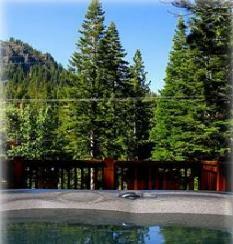 The outdoor hot tub is the perfect place to unwind and enjoy phenomenal views after a long day on the hill or trails. 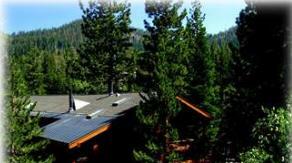 In the summer, a great place to hang out or sun bathe or eat is on one of the decks overlooking the alpine hills. The "Duff Chalet" was everything we expected and more. 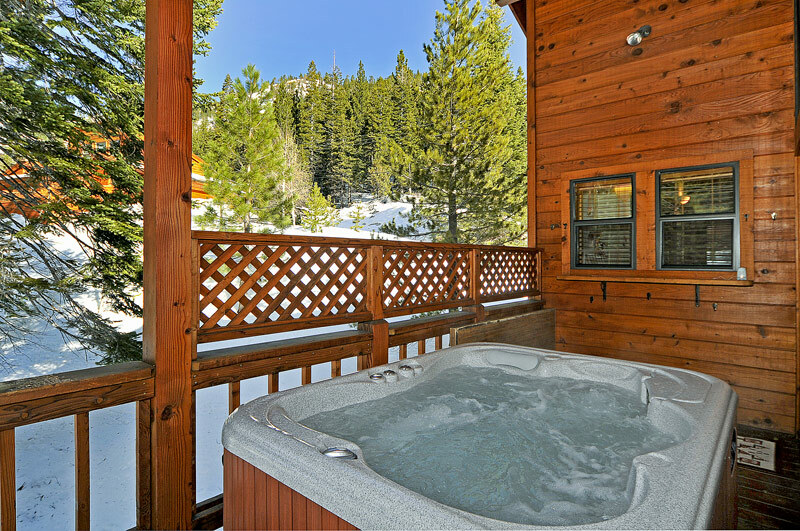 Nestled in the quiet Alpine Meadows area, we were still close to everything, yet we had the peace and quiet not found at some locations nearer to Tahoe City. 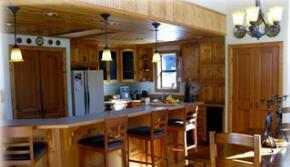 We loved the big, well-equipped kitchen, the large decks and the sauna! Rooms were well-appointed, clean and comfy. We made full use of the spectacular hiking trail, whose entrance was just 5min walk from our door! We literally had not a single complaint--except that we had to eventually leave! We hope to be back!